IT Teams organized the IT Teams Cook Off: a fun-filled , tasty, and interesting event for its employees. 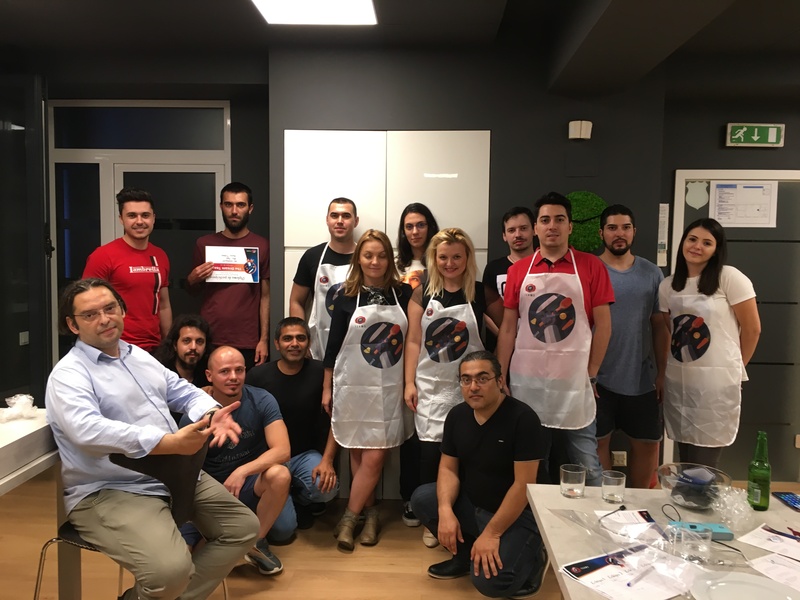 The event provided all our colleagues a chance to prove their culinary skills and showcase the strong teamwork involved in churning out spectacular dishes with limited ingredients. The team with the best dish was decided on the basis of presentation and taste.